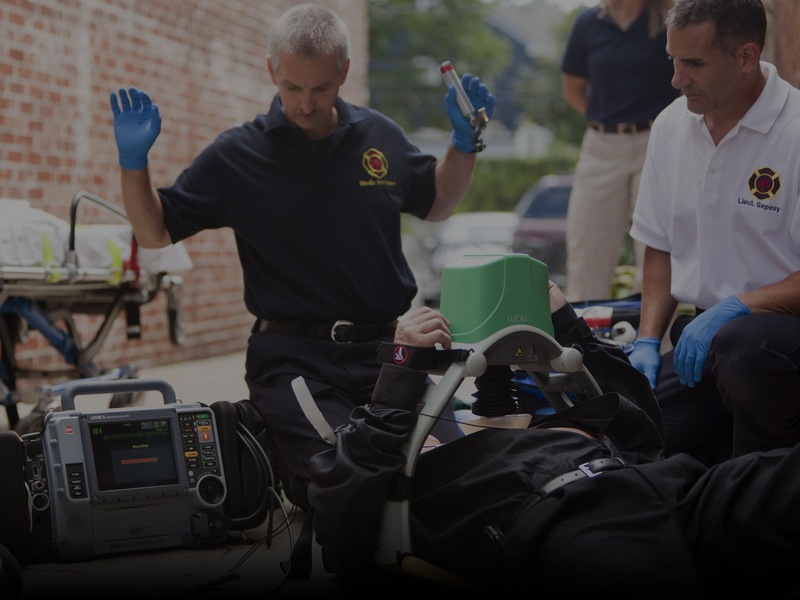 Cardiac arrest is one of the most lethal health problems in the United States, with a median hospital survival rate from adult cardiac arrest of just 18%. Physio-Control invites to this meeting paramedics, EMT, Resuscitation champions, Code Blue team leaders and responders, resuscitation quality improvement members, rapid response team members, ED and ICU nurses, ACLS instructors, physicians, respiratory therapists and pharmacists to the meeting that take place at the Samuel Merritt University in Oakland, CA, at the Health Education Center, Fontaine Auditorium 400 Hawthorne Avenue. The registration cost at the event (100$) includes breakfast, lunch and CEs.